It was only when I noticed the absolute pandemonium in the shops over the weekend that I realised that it’s finally December. Arguably, the best month of the year is finally here! People rushing around, Christmas trees in windows and the odd novelty Christmas jumper are but a few of the tell-tale signs that Santa is getting his sleigh ready. And of course, there are lots of holiday deals for you to choose from. 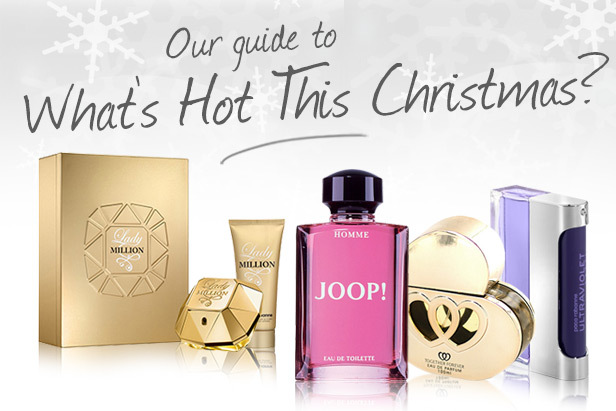 If you know us well, you know that we love a bargain, so today, we’re bringing you our guide to what’s hot this Christmas with products that won’t break your bank balance. It will also help give you a few ideas as to what’s popular this festive season and what your loved ones will be eager to get their hands on! 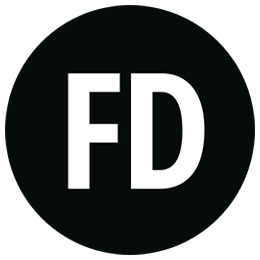 The great thing about Laurelle parfums is that they smell great and are very affordable. For £4.99 you can enjoy their Together Forever Pour Femme Eau de Parfum, which is a flirty and floral scent that comes in this adorable heart-shaped bottle. Gold in colour and perfectly festive, this Laurelle fragrance is selling fast. Quick Tip ‘ We think this would make an excellent stocking filler. We do like to rave about Marc Jacobs but that’s because he simply is that good! Marc Jacobs has always been one of our best sellers, we we couldn’t contain our excitement when MJ’s newest fragrance, Honey, was released as part of this stylish gift set. The only thing better than that Marc Jacobs Honey fragrance is all the indulgent extras that feature in this fragrance gift set. The packaging is effortlessly adorable and is perfect for housing this wearable fragrance. Featuring notes of orange blossom, peach nectar and honeysuckle, Honey is an addictive fragrances, which explains why it’s flying off our virtual shelves this Christmas. 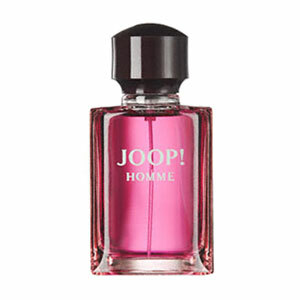 Joop Homme has always been one of those staple fragrances for men. It’s instantly recognizable, mainly because of its blend of Orange Blossom, Mandarin and Jasmine. Although it’s always nice to choose a new fragrance, Joop Homme is a scent that quickly builds up an army of loyal fans that will continue to wear it for years to come. 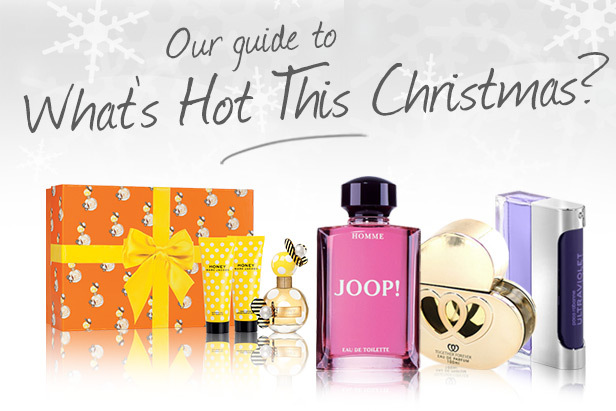 So whether you want to try it for yourself or you’re searching for a perfect Christmas fragrance present, Joop Homme is a worthy contender that is selling pronto. 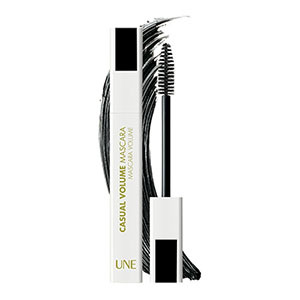 The Bourjois Une Casual Volume Mascara has been one of our best selling make-up products over the Christmas period. The great thing about this product is that it creates natural looking lashes without piling on the product. The wand is thin and long which makes it easier to get into those hard-to-reach spots of the lashes, such as the outer and inner corner. The product is also formulated with natural waxes so that your eyelashes aren’t damaged when you apply the mascara. So those horrible evenings of scrubbing at your eyes to take off your mascara will soon be gone! Straying away from 1 Million for a few moments, let’s take a look at Paco Rabanne’s UltraViolet fragrance for men. This is one of our other best selling Paco Rabanne fragrances. 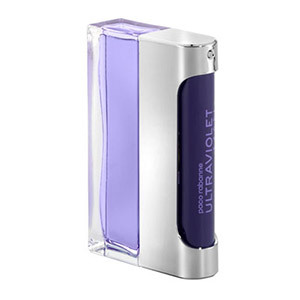 UltraViolet is a bold scent that contains notes of Pepper, Spices and sweet notes of Vanilla. The bottle design is very sleek and modern and that little bit different. This is a perfect fragrance for the strong, confident man. 18 lipgloss colours in 1 make-up set? It isn’t hard to figure out why this is one of our best-selling make-up products. 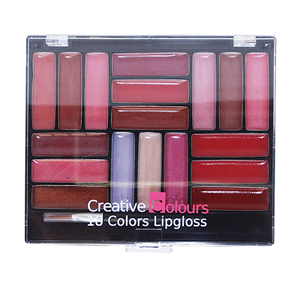 An excellent present for Christmas time or as an all round treat to yourself, this Creative Colours set has a great variety of shades so that you can mix up your look depending on your mood, occasion or festivity. What's Hot Now? - Gold!